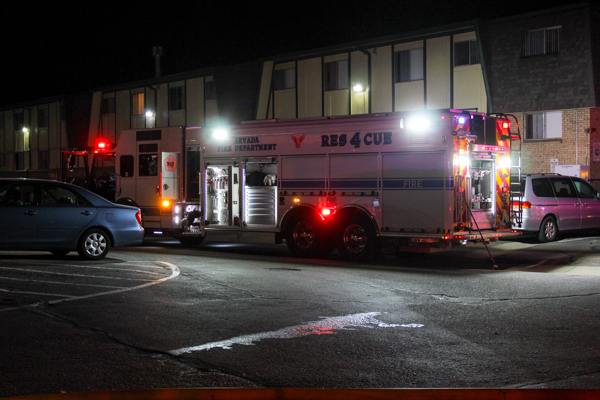 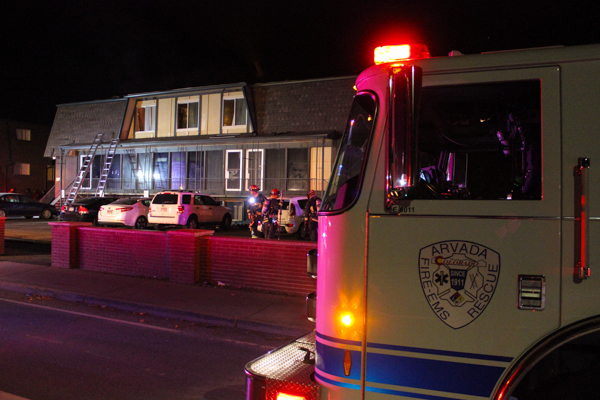 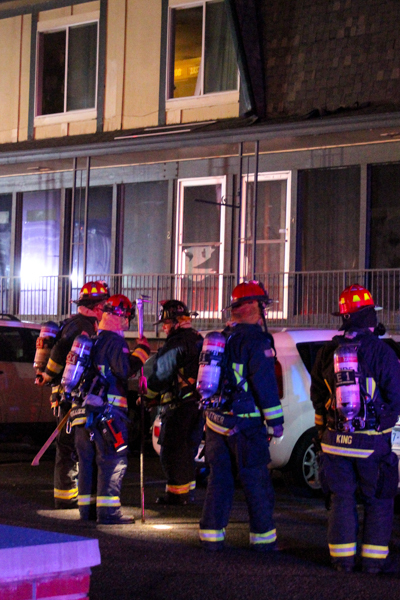 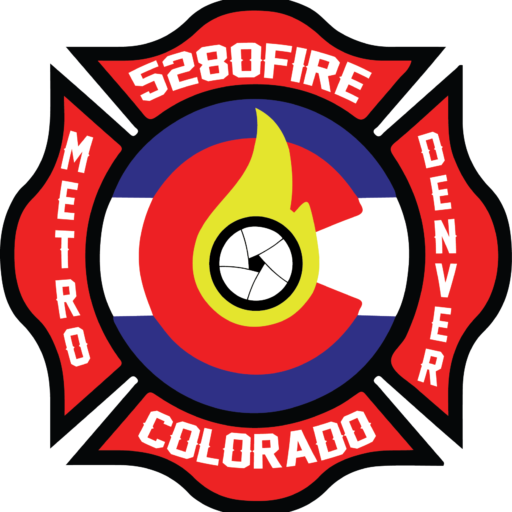 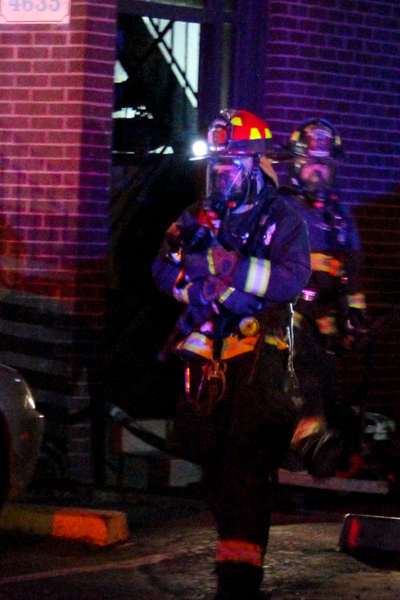 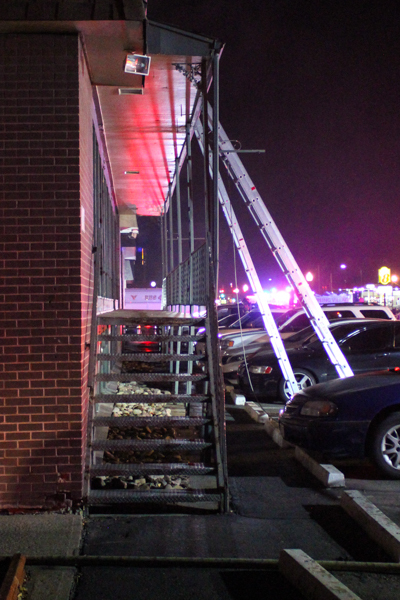 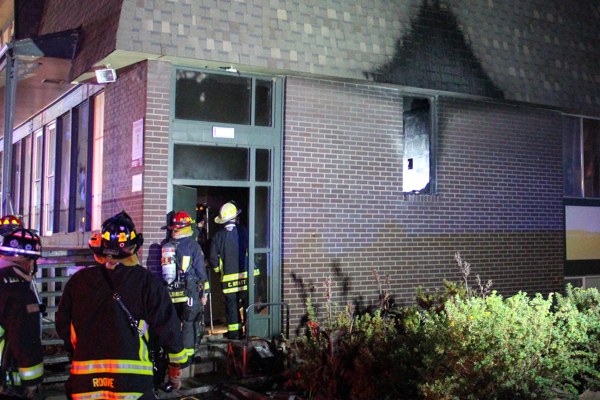 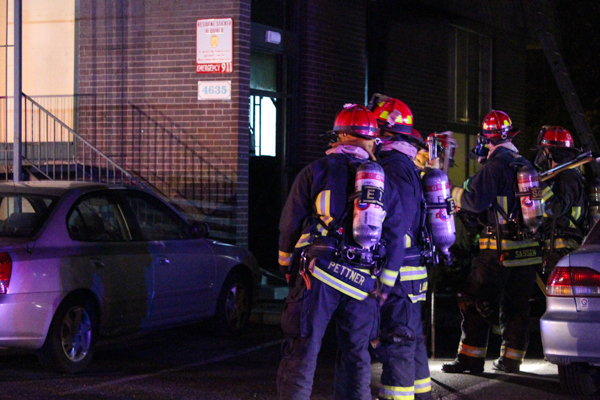 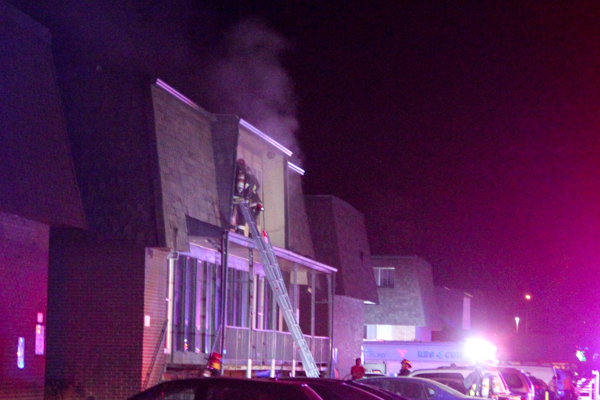 At 23:21 on October 21st, 2018 Arvada Fire Protection District responded to a confirmed apartment fire at 4635 Kipling St, in Wheat Ridge at the Kipling Village Apartments. 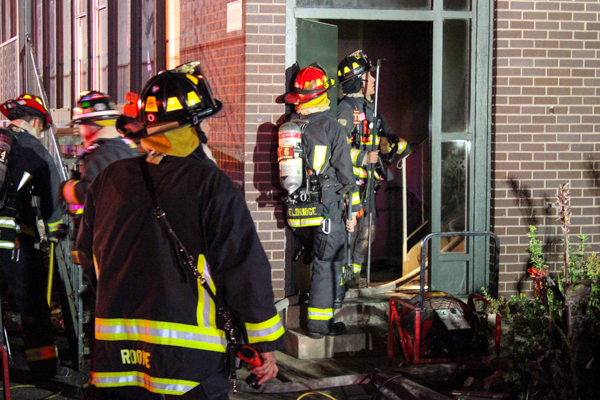 Dispatch advised that possible parties trapped, and Battalion 51 requested to additional engines to the scene. 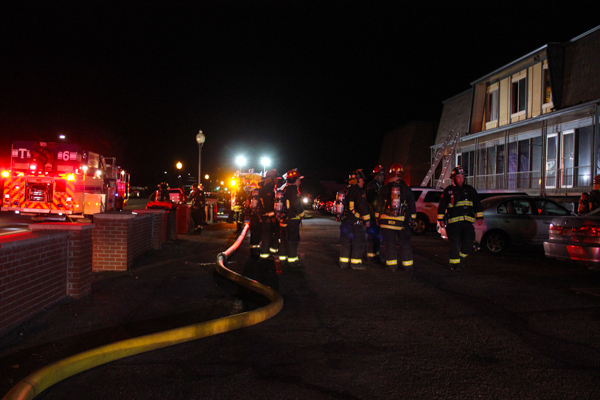 Engine 52 arrived to a working fire from the 3rd floor garden level plus-two apartment building, and Battalion 51 arrived and took command. 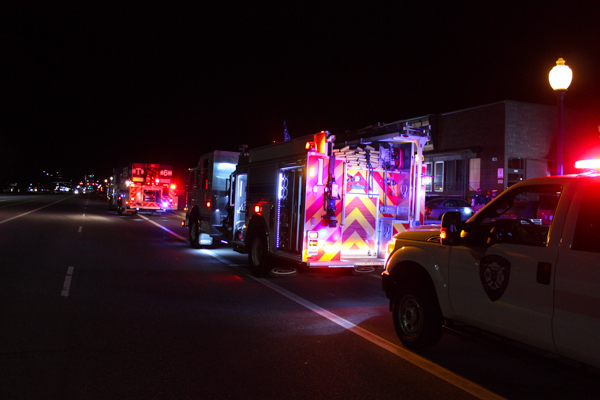 Engine 52 pulled in 1 3/4 line in for fire attack, Engine 51 arrived and secured a water supply to Engine 52. 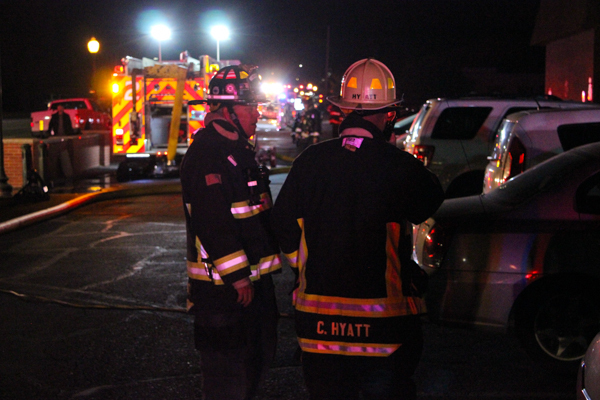 Truck 56 spit crews for squad for utilities and truck for search. Engine 52 advised that the fire was contained to one unit, Truck 56 advised of primary all-clear, and crews rescued two family pets. 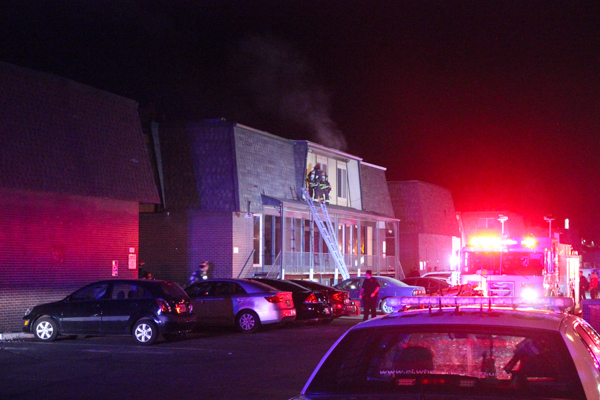 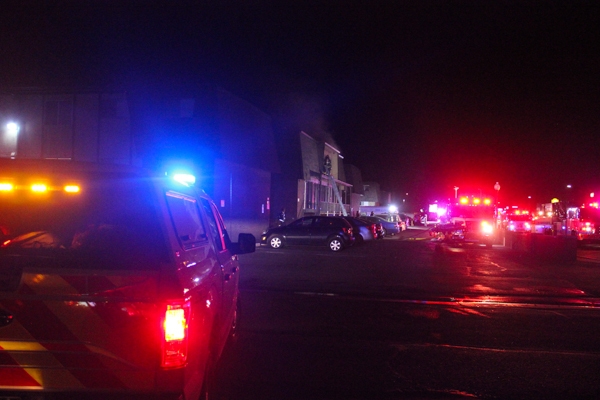 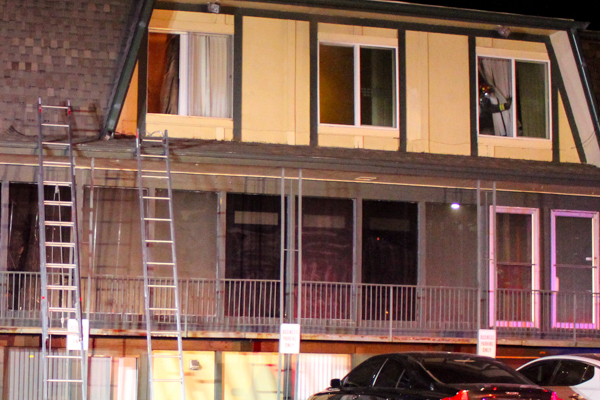 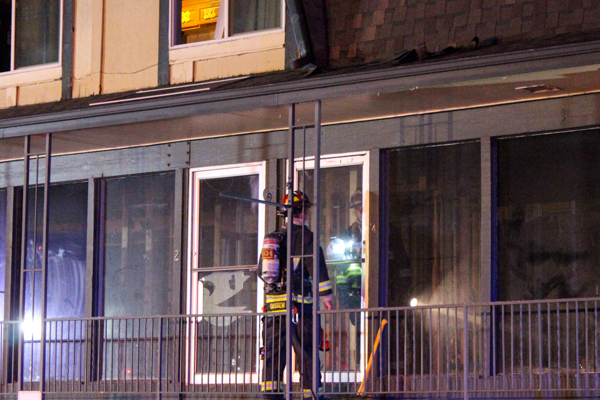 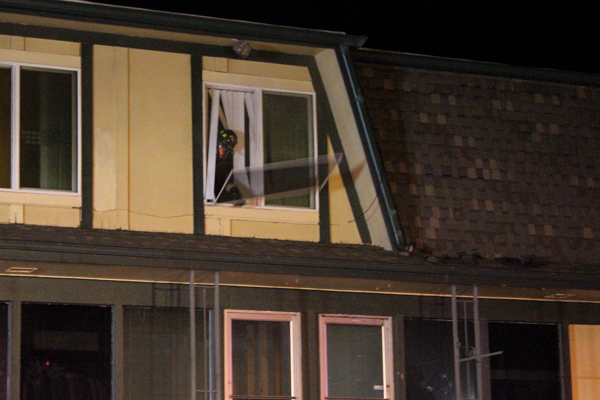 The fire was put under control at 23:41 with no reported injuries, and the fire is under investigation. 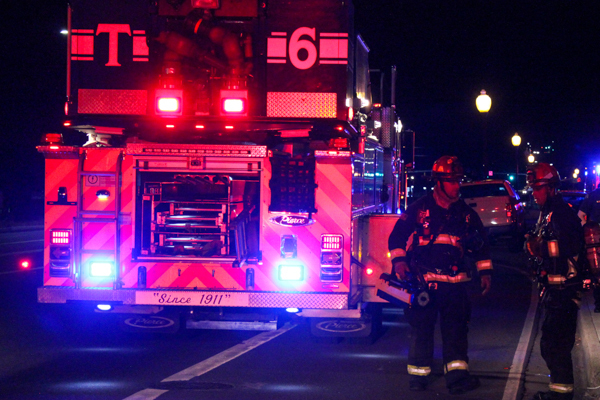 Kipling St. was also shut down to traffic during the fire from Wheat Ridge Police Department.